Have you found an online vendor selling Bundaberg RED? Despite its huge success in Australia, I am dumbfounded as to its popularity. 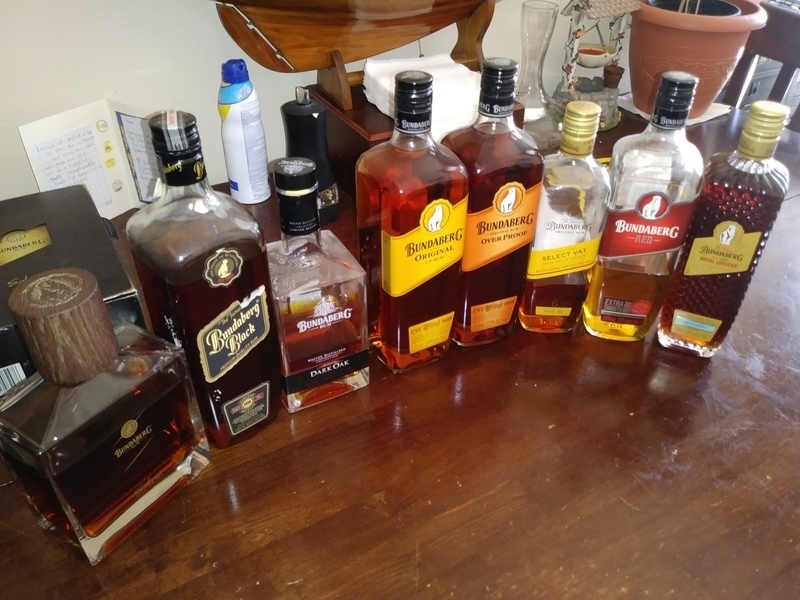 My only conclusion is it is due to the lack of Rum Distilleries in Aus. and the exurborant costs of imported alcohol, what else have people got to turn too. Probably the smoothest Australian and Bundaberg rum I've had. Still quite sweet, however it is good for light sipping. Smooth, full of flavour. One of the nicest Bundies to my taste. Neat, as well as mixed. I had an amazing opportunity to try a dozen different unopened Bundaberg's with my Aussie colleague last year and the basic of the basic Red Bundy is decent with coke, but has quite a unique flavor and quite a strong afterburn, so I would not recommend neat sipping this one. Had to try this when I heard it was filtered through red gum. Love the nose, slight rum smell there but more fruity than most. Can be sipped straight up, where it's again a slightly fruity taste quickly leading to a slight burn that's medium lasting. Prefer it with coke myself, as I do with most drinks. Note: didn't like the first drink, but it developed the fruitiness I now like after it had been open awhile. I found this is close to a Bourbon. If i am right in what Bundaberg have tried to achieve here is try to cater for the Bourbon drinkers to entice them into Rum drinkers. I personally converted a few myself with this drop. I love it too !. Although i drink it with Coke it is a weclome change from the standard UP Bundaberg. Nice taste compare to normal rum. Gets this all the time enjoy with cola and ginger ale for a dark and stormy. Far smoother than it's other low end counterparts, drinkable on the rocks- but I don't mind a bit of burn, and far better than the standard UP -(I actually prefer it to the Small Batch and 280- the companies more recent premium selections). 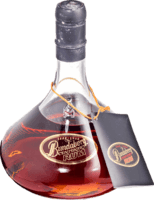 While one of the better Australian Rum's, it is a long way behind its international counterparts.